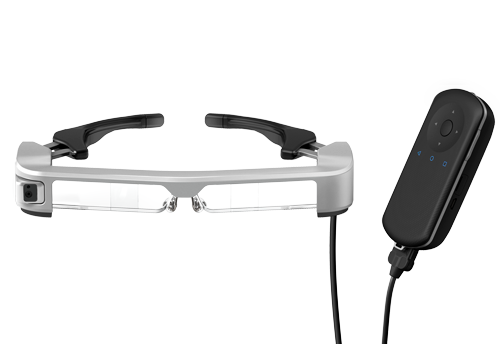 The moverio model BT-350 is focused on creating experiences for the user. It is a comfortable model, easy to carry and flexible for different possibilities in museums and heritage sites, theatres, tourist visits and events. eDiamSistemas we develop applications for mobile devices in the iOS and Android operating systems. 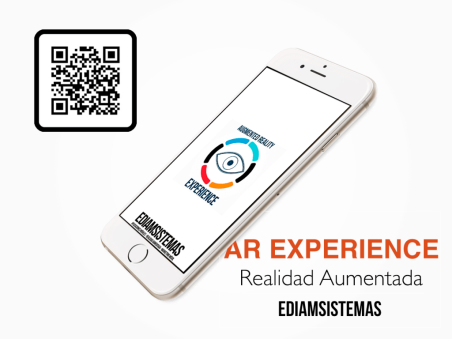 We are specialists in the development of applications with augmented reality. 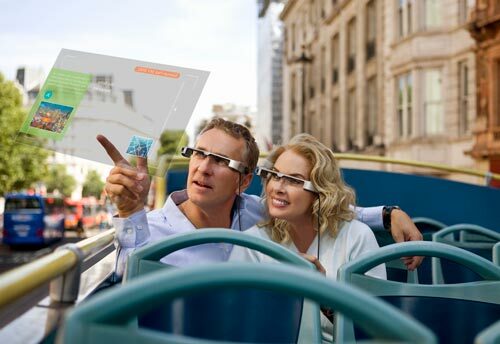 Augmented Reality (RA) is a combination of the real world and the virtual world. It relies on a real world to create and superimpose a virtual world creating a much richer content mix. 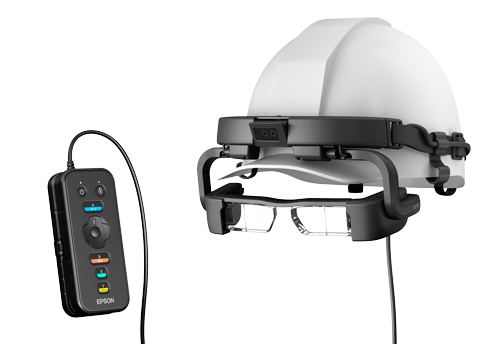 The Moverio BT-200 glasses are the only transparent glasses and binocular glasses that take full advantage of the augmented reality </ strong> for private users and companies. We must take advantage of the business opportunities that the mobile market presents for companies and at eDiamSistemas we offer our mobile consulting services. QR codes are one of the most interesting possibilities when you are planning a mobile marketing campaign. QR codes have become one of the best links between the “offline” and online world. Virtual reality in a set of seemingly real scenes that are generated by computer technology and that provides the user with a sense of being immersed in the scene. 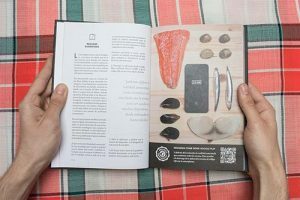 AR Experience </ strong> is a perfect tool to boost your product or brand through augmented reality </ strong>. From the image of your product you can activate a navigation interface, a video, an interactive 3D element or any multimedia element from the mobile device, thus giving added value and a unique user experience to your customers. 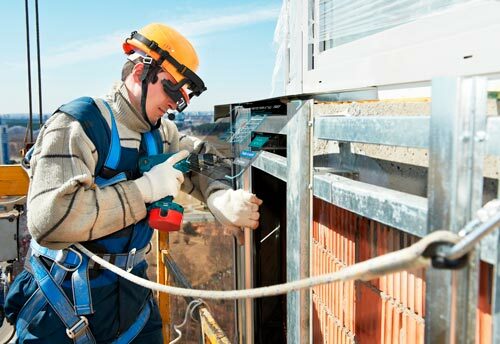 Applications of Augmented Reality that we have developed for companies and that have been a success. DO YOU NEED A BUDGET FOR AN APPLICATION? Enter our budget section and we will help you define and specify the needs that a project must meet with this technology. From our blog we intend to transmit all those news about the new technologies. We can help you launch your mobile marketing strategy through Augmented Reality applications. Send us your information and we will contact you.